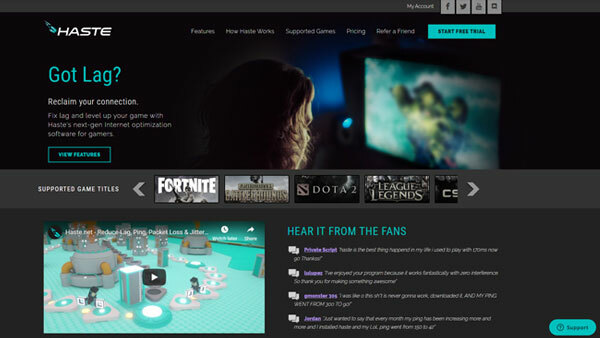 Haste is a tech startup that provides a service for gamers. 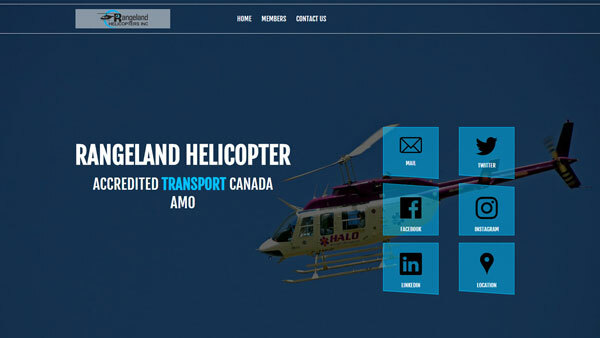 We assist with the front-end design for their marketing website, and create visual content for their direct to consumer marketing needs. 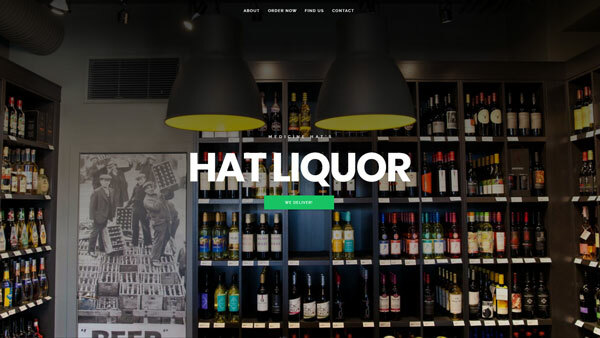 Hat Liquor's website was built around a beautiful bootstrap template that showcases their modern storefront. By using distinctive call-to-action buttons, we emphasize and market their competitive advantage: Local same-day liquor deliveries! SEO Win: We placed Hat Liquor in the #1 spot on Google for multiple keyword searches! 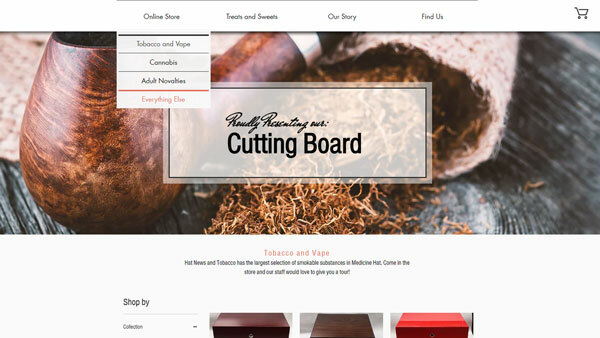 One of our earliest projects: An online store for Hat News and Tobacco. This site was created using WIX CMS to provide the client with an easy to use interace for managing store products. 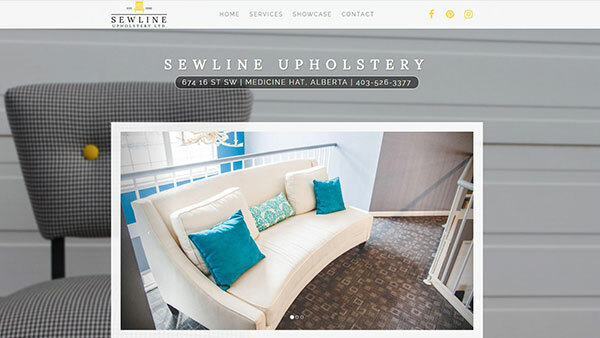 Sewline Upholstery is a reputable upholstery business in Medicine Hat, Alberta. 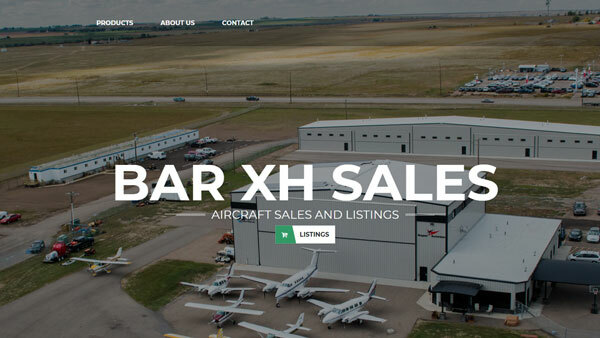 Their old website was dated and not secure, so at their request we took over hosting and site management, and completely re-designed a new site that is marketed well toward their clientele. 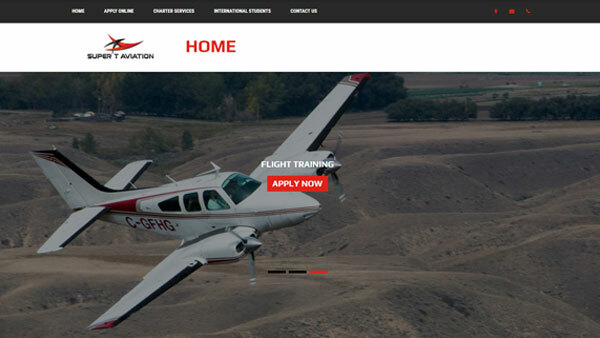 We took on the hosting and managment for Super T Aviation, switched them to SSL secure hosting, and converted the website from PHP to a static site built on Jekyll which contributed to a significant page speed boost. Site and hosting managment, switched to SSL secure hosting, converted the website from PHP to a static site. 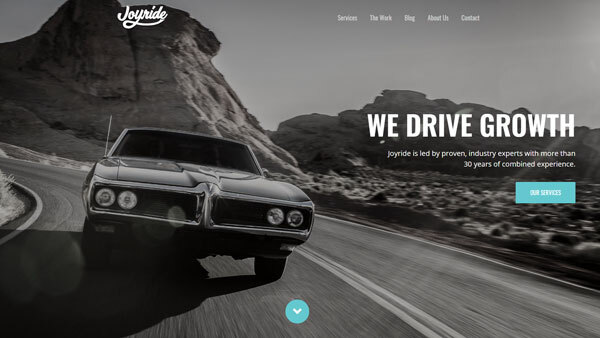 Founded by marketing mastermind Matt Konigsmark and creative genius Brandon Turney, Joyride is a team of strategic marketing and creative professionals that Wolkowski Web Design sub-contracts with for various front-end web design projects.